Your Mercedes-Benz is a finely-tuned vehicle that deserves only premium service and genuine Mercedes-Benz parts. That's why we've made Mercedes-Benz repairs and maintenance more affordable than ever at our Mercedes-Benz dealership near Ville Platte, LA. Through our new partnership with BDS Tire & Auto Group, financing Mercedes-Benz service and parts on orders that are $350 to $3,000 is quick and easy. You don't need credit to apply -- if you're 18 years or older, all you need is a steady source of income and a checking account. 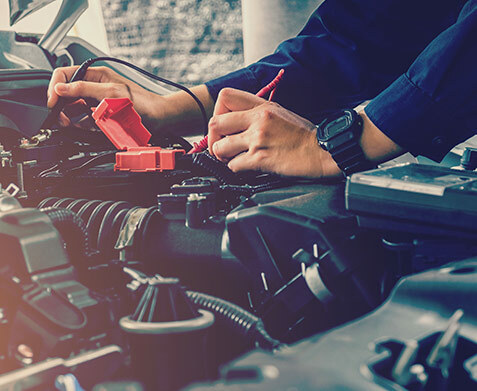 Find out more about how you can finance Mercedes-Benz service and parts when you visit the Walker Automotive service center and speak with a member of our staff! Finance up to $3,000 of Mercedes-Benz service work and parts. Pay just $39 to take your Mercedes-Benz home today! There's no interest rate on your Mercedes-Benz service and parts purchases, just a flat fee. Just visit our Mercedes-Benz service center, and we'll take care of your Mercedes-Benz repairs and service needs! The 100-day buyout includes no lease fees and only the original lease amount of the merchandise or repairs plus initial processing fee, which is an average of $39. Bring you Mercedes-Benz into the Walker Automotive service center and let us take care of all your Mercedes-Benz tire installations, repairs and more. 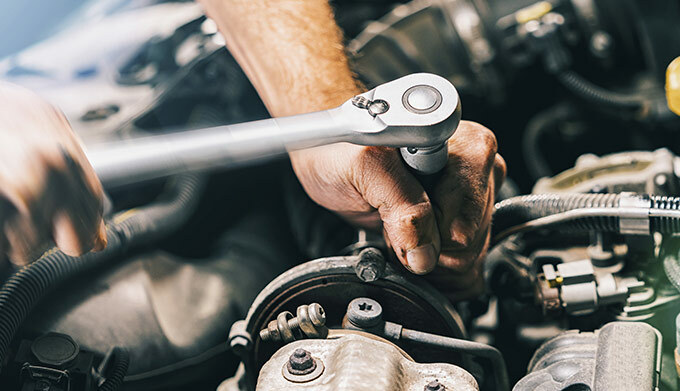 Schedule Mercedes-Benz service near Ville Platte, LA, and we'll get your vehicle in top condition in no time.